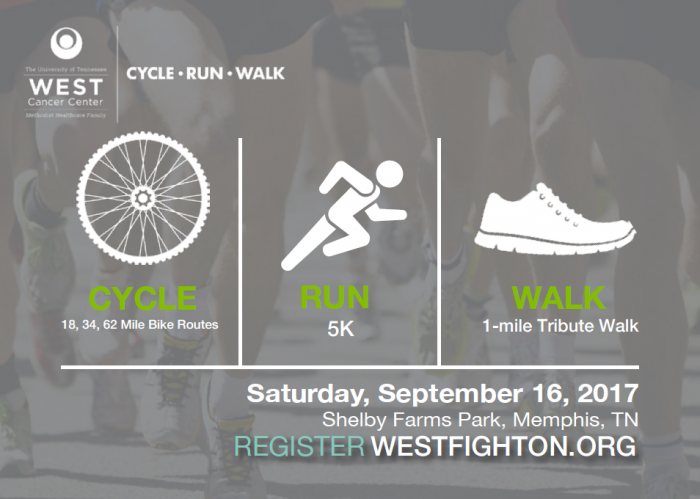 Join the Fight and REGISTER for the 2017 West Fight On: Cycle Run Walk! Calling all Cyclists, Runners, Walkers, Survivors and Supporters – UNITE in the Fight against Cancer and get started forming your team TODAY! 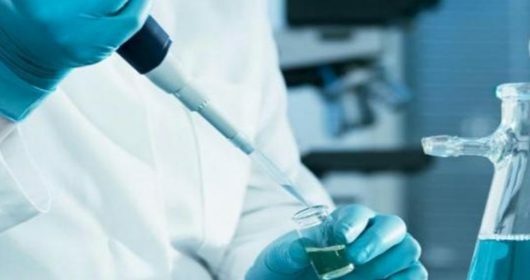 With a full suite of fitness activities for the entire family, your participation supports the life-saving mission of the UT/West Institute for Cancer Research, the fundraising arm of West Cancer Center.